Johan Stam (or uncle Johan to me) is 72 years old, lives in Holten with his wife Henny and enjoys life to the fullest. In this interview he speaks about his life after prostate cancer. Kim Warink, 21 years old, studies medicine and describes herself as a typical student who enjoys spending time with friends and attending parties. This year she decided to help us out as MoSista Marketing for the Movember Run. In this interview she candidly explains why she wants to be actively involved in Movember. We often interview people who have overcome disease, and hear their stories. But what about their loved ones? How do they deal with disease and possible loss, and what makes Movember so important to them? 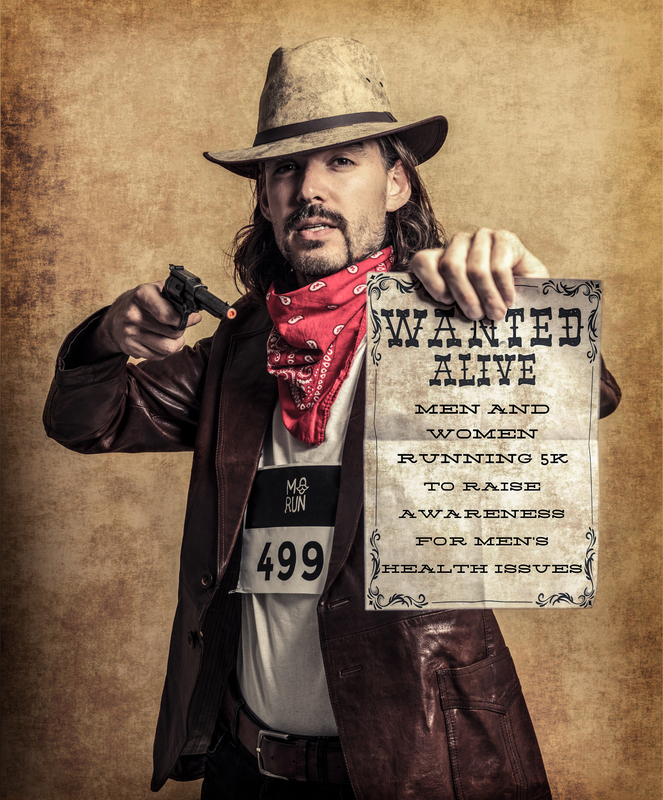 We spoke to Movember Run Ambassador Heico ten Cate. Suicide occurs four times more than the average in the LHBT community, making Movember a very important topic for this community. We spoke about suicide in the LHBT community and prostate and testicular cancer with Anne Levah Russchen, LHBT project coordinator for the municipality of Alkmaar, and herself a transgender person.